Good evening, sir! 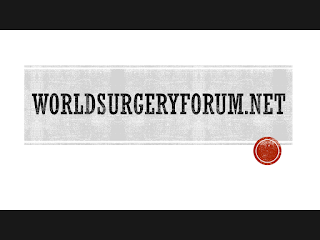 Your blogs on World Surgery Forum are very inspiring. I'm presently pursuing my 4th year MBBS in West Bengal. After my internship, I dream to study MRCS in UK on Orthopaedics. If you can help me with my few questions, I shall be highly obliged to you. Thank you! First of all, there is no such thing as MRCS in Orthopedics. 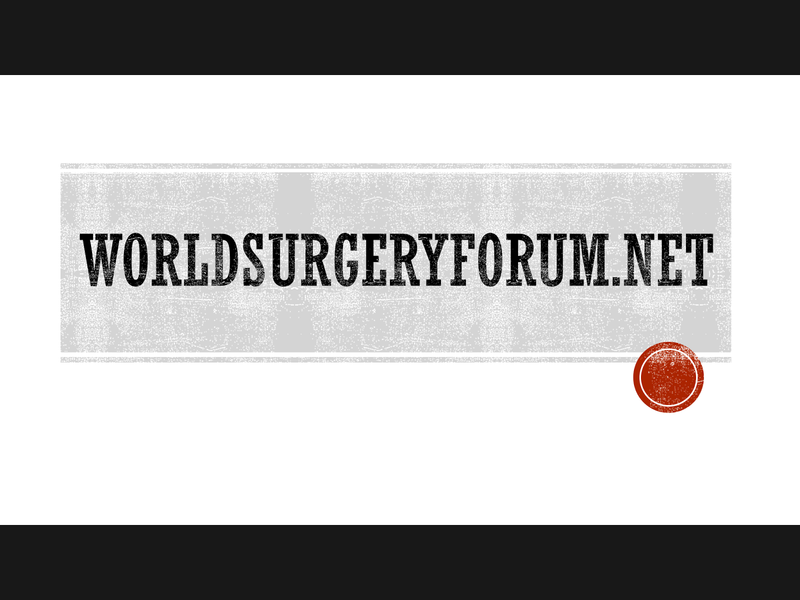 MRCS exam is a common requirement for entry into formal surgical specialty training in UK. All UK medical undergraduates have to complete the 2-year foundation programme before applying to specialty training. They then receive a national training number (NTN). All doctors entering postgraduate specialty training must have completed 24 months of experience since gaining their primary medical qualification, whether in the UK or in another country, and must provide evidence of completion of foundation programme competencies. Entry into training posts is through online application and subsequent competitive interview. Posts are advertised in the BMJ, usually in early November for posts starting the following August. On completion of training, trainees receive a Certificate of Completion of Training (CCT) or equivalent and are entered on to the GMC’s Specialist Register, which allows them to work as a consultant in the NHS. FTSTAs are locum appointments for the equivalent of ST1 and ST2 jobs. They provide the equivalent training but don’t carry an NTN. These jobs general last for 6 months or a maximum of 1 year. If you’re subsequently successful in getting an NTN, the training acquired in the FTSTA can be accredited towards the total time for training, after agreement with your deanery. LAT posts are usually at ST3 level or above and normally require candidates to have passed the Part 1 MRCS exam. These jobs generally last for 6–12 months, don’t carry an NTN but do provide training that can be accredited towards your CCT if you gain an NTN at a later date. Many hospitals have middle-grade registrar jobs, but these aren’t officially training jobs and aren’t officially recognised or reviewed by the deaneries. These jobs can be used for clinical experience, but if you wished to use these as part of a non-UK training programme you would need approval from your own training authority. These jobs are advertised in the BMJ. It’s still possible to come to the UK as a visitor without GMC registration if you can get a clinical attachment. These usually last 2–6 weeks and are usually unpaid. You will probably have to pay for your accommodation and for any checks of health status etc. if accepted, you would be there as an observer only and wouldn’t be allowed to treat any patients. You need to make arrangements directly with the hospital where you will be doing the attachment. Sir, is it realistic to plan for MRCS just after completing my MBBS? You can clear MRCS Part A easily after MBBS, but clinical questions asked in PART B require some orientation of day to day general surgery practice. You can get that in 1 year as a JR in a surgery department. Actually after completing MBBS, I want to do my pg in Orthopaedics from UK...can you kindly tell me where and how can I get in there? For UK you ll have to pass MRCS Part A, Part B and IELTS. Register for GMC and then apply for Trauma and Orthopedic Surgery specialty training. You will need to be registered with the GMC before going to work in the UK. Would it be better to take the PLAB route and then complete my speciality training there after passing MRCS...what's your opinion, sir? If you want to become a Ortho consultant in the UK, you will have to go through Specialty Training, for which you would need MRCS. So even after passing PLAB, you will have to take MRCS at a later point. However, if you pass MRCS first, you do not have to take the PLAB exam. You ll save a lot of hard work. If you finish your MBBS, give MRCS part A, 1 year surgery JR ship, pass PART B - I think you can save 1 year.